The deadline for this round of Innovation Grant applications is April 1, 2018. Applications must be submitted to your area Vice President by this date. Find more information about innovation grants here. Or check out the “quick links” on the NMC Foundation’s home page at nmc.edu/foundation. Please note that ALL applicants are required to do a 5-minute presentation for the committee plus plan 5 minutes for Q&A. Join the library, CIE, and EMT in thanking our Textbook Heroes during Open Education Week 2018, March 5-9. 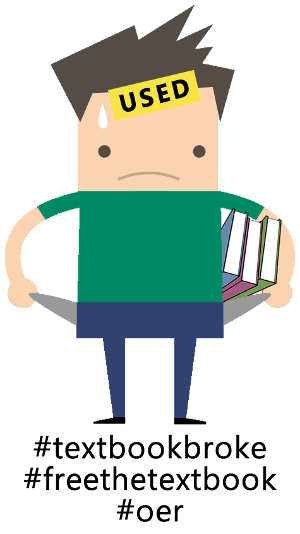 Students can get a free #textbookbroke t-shirt for sharing how they cope with the high cost of textbooks. Stickers, pens, information, and sheet cake on Thursday. Stop by the library lobby between 11 a.m. and 1 p.m. Monday through Thursday. Or check out our fabulous OER faculty at nmc.libguides.com/freeandopen/textbookheroes! 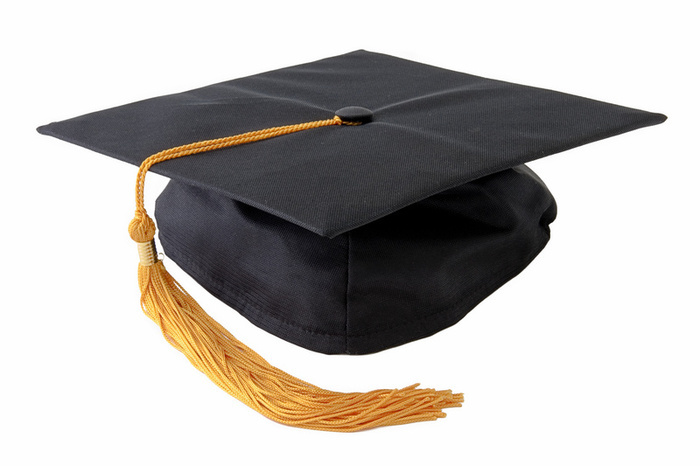 Caps, gowns and tassels are now available in the NMC Bookstore. Stop by to purchase yours today! TRAVERSE CITY — NMC’s Office of Student Life will host Human Trafficking: Awareness to Action, a free, one-day conference, from 9 a.m. to 3 p.m. Friday, March 16 in Milliken Auditorium. Registration begins at 9 a.m. At 10 a.m. participants will watch the northern Michigan premiere of the award-winning film “Break the Chain” by Laura Swanson, followed by a panel discussion featuring Swanson; Jane White, founder of the Michigan Human Trafficking Task Force; Bob Cooney, Grand Traverse Prosecuting Attorney and Elinor Jordan, lead attorney for the Survivor Law Project and the Michigan Coalition to End Domestic and Sexual Violence.